The quality of soil around Detroit is a regular concern with so much former industrial activity and current industrial activity. Much of South Southwest Detroit can’t even consider growing anything both because of the poor soil quality as well as the horrible air quality. 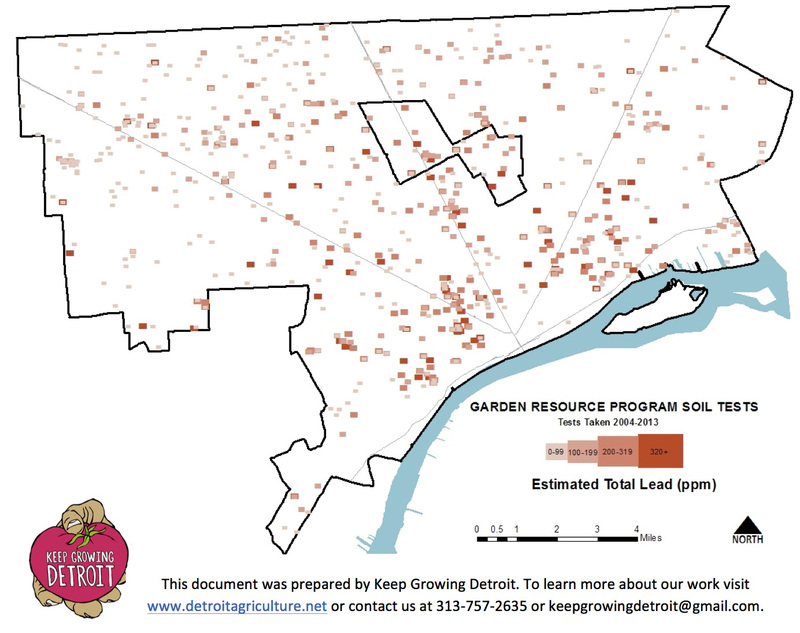 The Greening of Detroit/ Keep Growing Detroit (Garden Resource Program) completed 943 soil tests between 2004 and 2013. Out of all the tests 84% had lead levels below 320 parts per million, which is considered safe for gardening and consuming produce that is grown. You can see on the map that sites with 320+ ppm test results are fairly scattered across the city, but mostly closer to the riverfront than outlying neighborhoods. 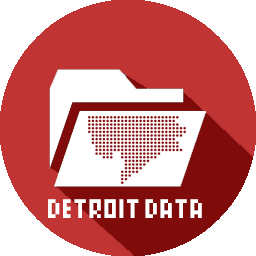 ← Map: Can Detroit Really Be Compared to Any Other City?